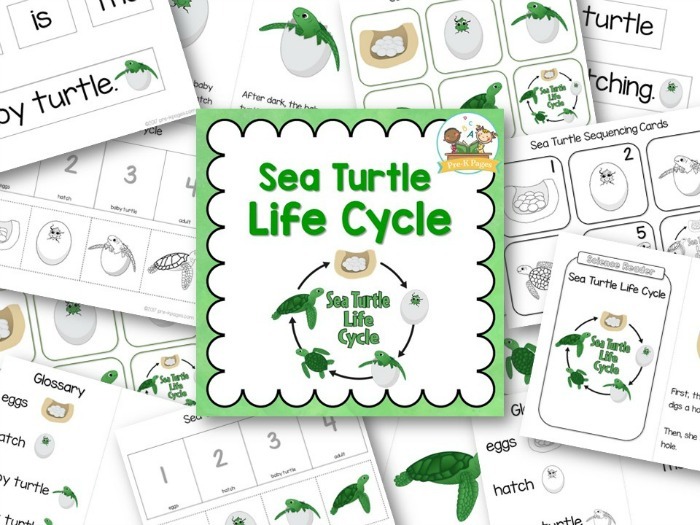 27 pages of sea turtle life cycle activities. 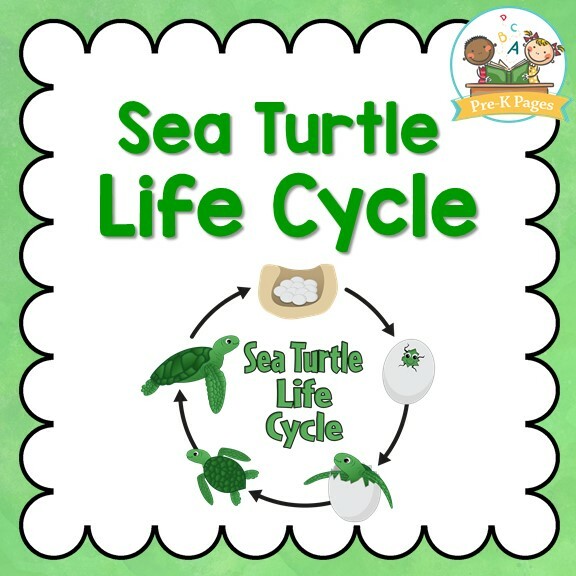 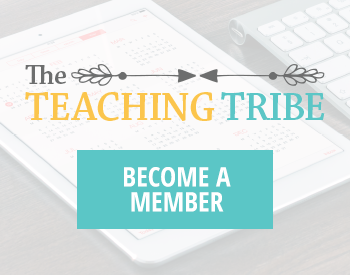 Fun activities to teach your students the life cycle of a sea turtle. 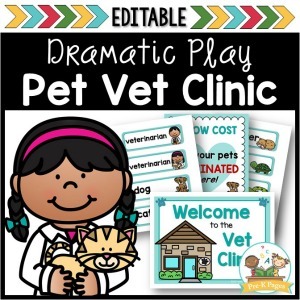 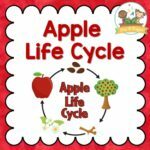 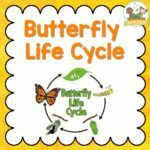 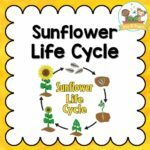 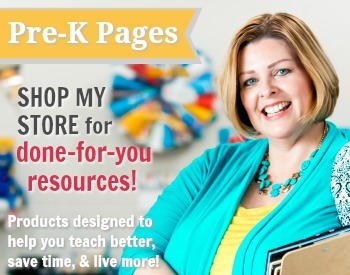 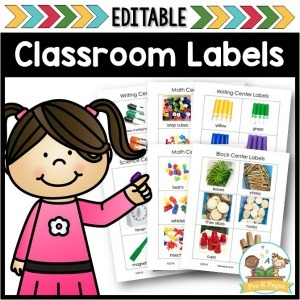 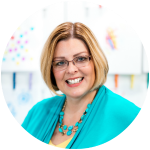 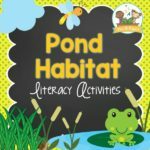 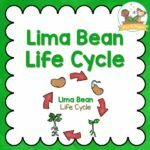 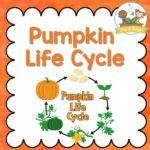 27 pages of life cycle learning activities for your Pre-K or Kindergarten students!